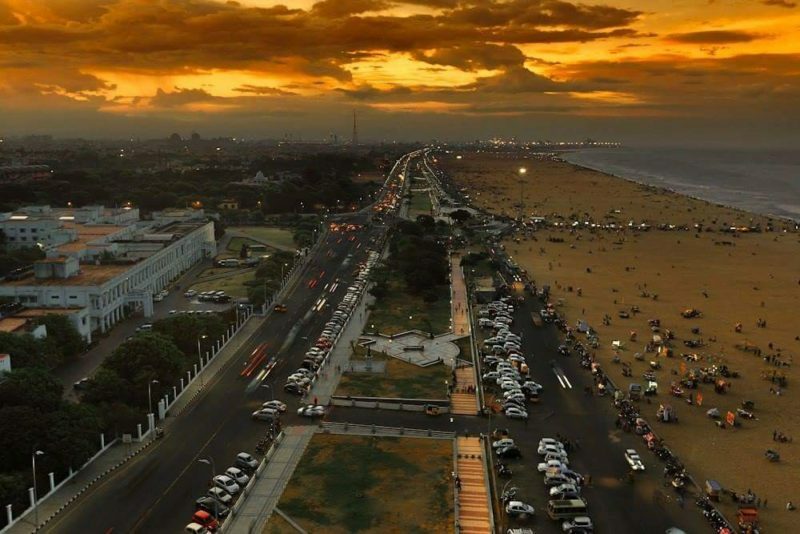 Chennai has got its fair share of projects in the Tamil Nadu Budget 2019-20, presented by Deputy Chief Minister and Finance Minister of Tamil Nadu O Panneerselvam on Friday. The city got Rs 2,000 crore allotted for improving parking facilities. The plan is to have a ‘comprehensive integrated parking management project’ for Chennai city by creating underground parking facilities in 20 places, multi-level parking facilities and on-lane smart parking under private-public partnership mode to accommodate two lakh four-wheelers and two lakh two-wheelers. The government has also sanctioned a substantial amount to remediate and reclaim existing landfills in Kodungaiyur and Perungudi and also to set up waste-to-energy plants. The budget also allotted Rs 500 crore under Chennai Mega City Development Mission for development of roads, drinking water and sewerage connections. A French company has signed a Memorandum of Understanding (MoU) during the Global Investors Meet, which was held in January 2019, to invest Rs 2,000 crore for setting up a food processing park near Chennai.